You already know how martial arts will improve every aspect of your life. From your physical conditioning, to your health and wellness, and even your confidence and concentration, martial arts has many benefits to the human mind, body, and spirit. If you are like many others who have made the decision to train in martial arts, then you have taken the first step to unlocking your true potential. But what martial art should you choose to practice? There are many disciplines to choose from, each with their own unique characteristics. Among these martial arts is Muay Thai. Muay Thai originated from Thailand and is practiced all over the world. 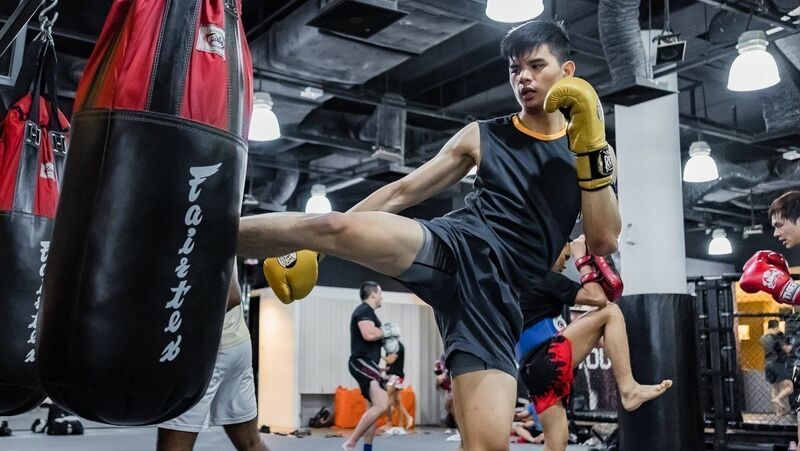 It is often referred to as the ‘Art of Eight Limbs’ because it utilizes fists, elbows, legs, and knees, making any full-contact fighter very efficient. It is also one of the most significant and widely used bases in mixed martial arts. 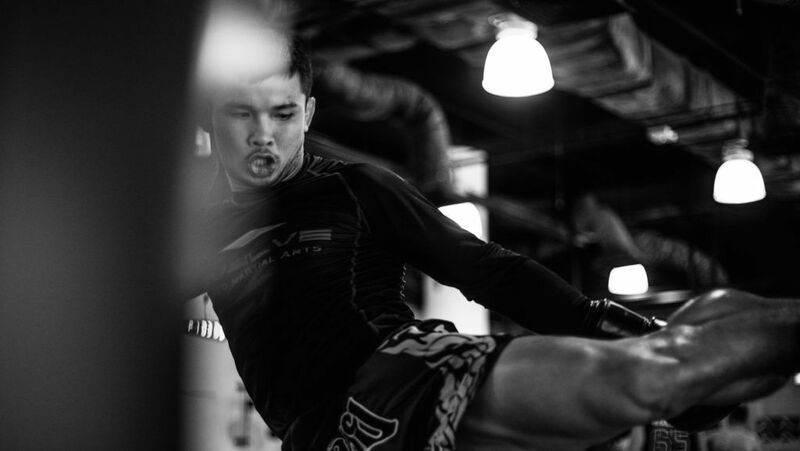 Today, Evolve Daily shares 5 ways Muay Thai improves your everyday life. Muay Thai will provide you with enough cardio to really maximize your energy expenditure. It is one of the toughest workouts you will ever experience, but you’ll emerge much stronger and fitter because of it. Hitting the heavy bag is one of the best ways to increase your power in Muay Thai. The majority of movements in Muay Thai directly impact the core, which is also responsible for stabilizing and protecting your spine. Your core doesn’t only include the abdominal muscles, but also the lats, spinal erectors, glute complex, quadratus lumborum, and hip flexors which make up the outer-core muscles. Whether we realize it or not, stress affects our lives greatly in more ways than one. Stress weakens our immune system, causes high blood pressure, fatigue, and depression. It can put us in a bad mood, decrease the quality of life, and damage our health in irreversible ways. Everyone wants to look their absolute best, no question, and one of the quickest ways to achieve this is by training in martial arts. 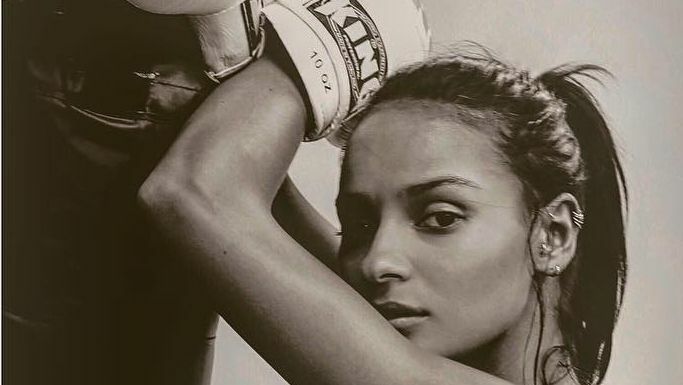 Muay Thai, in particular, will undoubtedly leave you in your best ever shape, and in addition, will also have a positive impact on many other areas of your life. So, what are you waiting for? 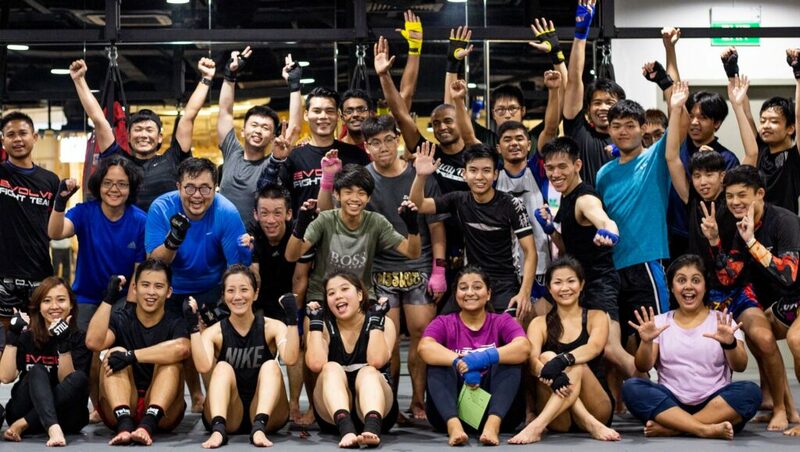 Give Muay Thai a try today!